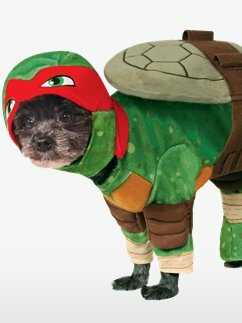 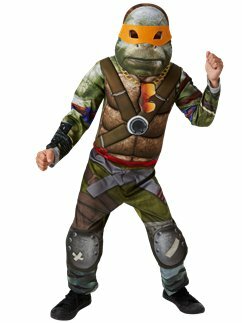 The Teenage Mutant Ninja Turtles have been entertaining kids and grown-ups since the 80s, and this is your chance to dress as your favourite for your next fancy dress party. 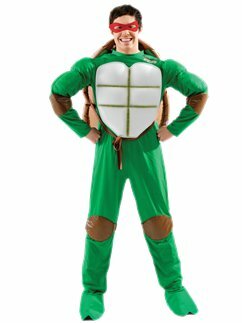 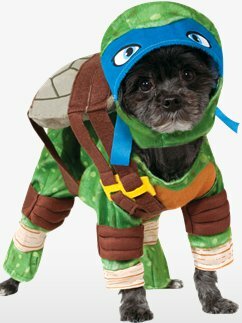 Will you be Leonardo, Raphael, Michelangelo or Donatello? 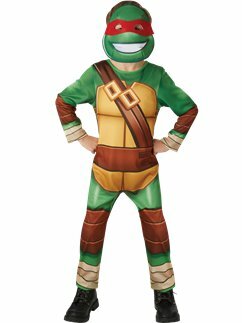 Whoever you choose for your costume, just make sure your party serves plenty of pizza!